Initially, a postal service was provided to even the remotest vicinities. African postmen on bicycles cycled hundreds of miles through dense bush and had to cross rivers with a rifle on their back in case they were waylaid by lions or other predators. 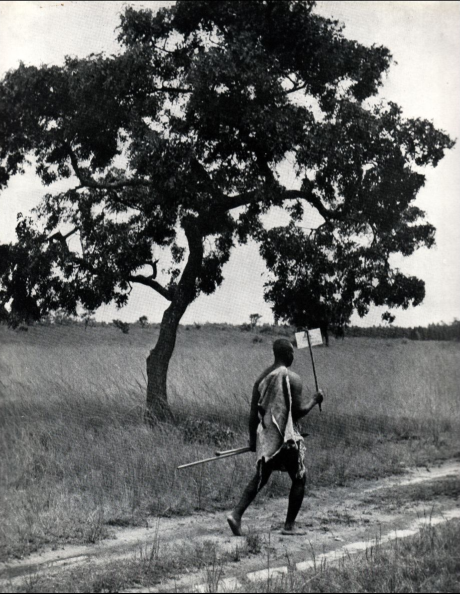 Prior to the arrival of bicycles, runners wearing leopard skins, carrying spears and cleft sticks were employed.